What a night! East Coast Breakfast saw off the competition to win the big award - and they looked incredible doing it! Not only did East Coast Breakfast win big at the Liberty Radio Awards, but the crew all looked stunning in their outfits. 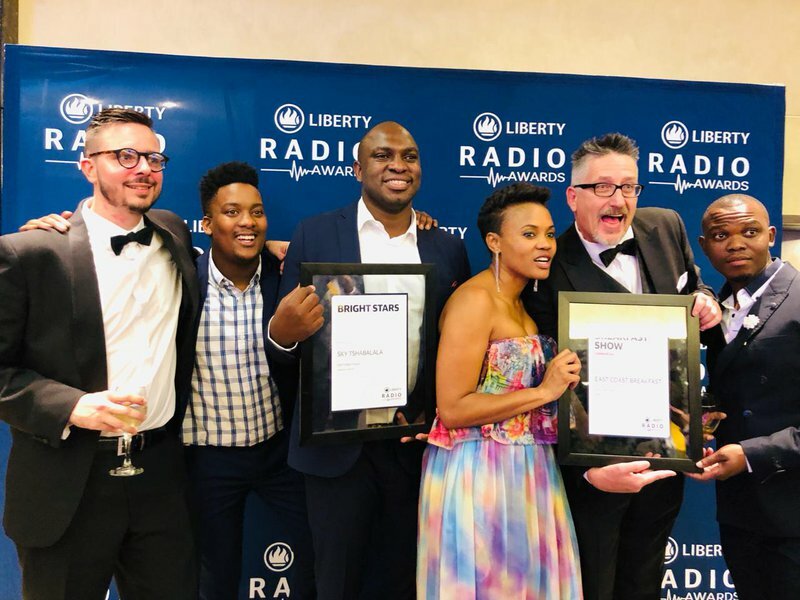 READ: East Coast Breakfast is the Best Breakfast Show in the country! Scroll through the gallery below to see how well they all clean up! ECR Producer Simon Carter tweeted, 'That's the Best Breakfast Show in South Africa' - and they certainly are! Best Breakfast Show in the country, y'all!